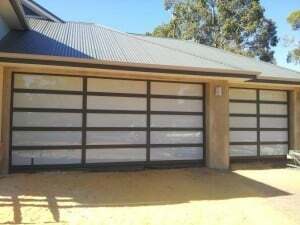 Garage Doors Perth WA: Is Your Door up for Overhaul? 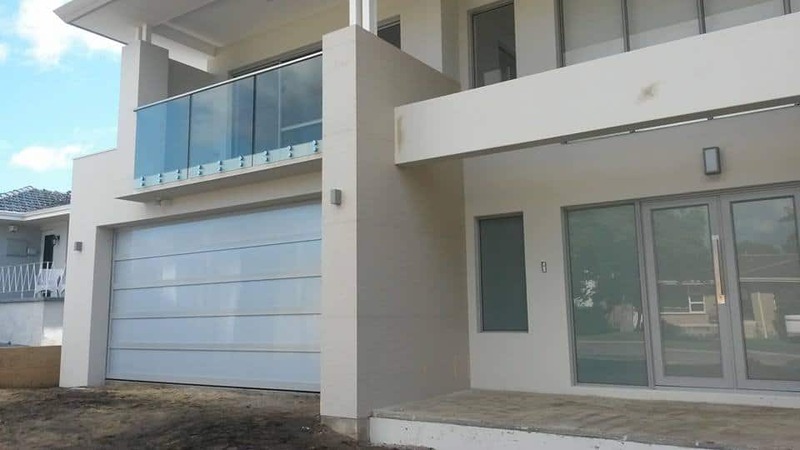 Garage Doors Perth WA is an establishment committed in providing exceptional services and quality products to our client’s suitable garage door needs. We take pride in accommodating our clients with courtesy, expertise, and candor. We get the job done whether it may be installation, restoration, and maintenance. We also offer products that are most appropriate for your garage door concerns. Costumer-focus is one of Garage Doors Perth WA’s priorities; and with that, here are some garage door tips for knowing if your garage doors and openers are working properly and safely or if you need an overhaul. Mount the garage door opener control button at least five feet from the floor or higher than what your little children could reach. Mount it also where you have a clear view of the door. Also, educate your children in avoiding to play with the garage door remote control or better yet, keep the remote control out of their reach. Discuss garage door safety with them as well. 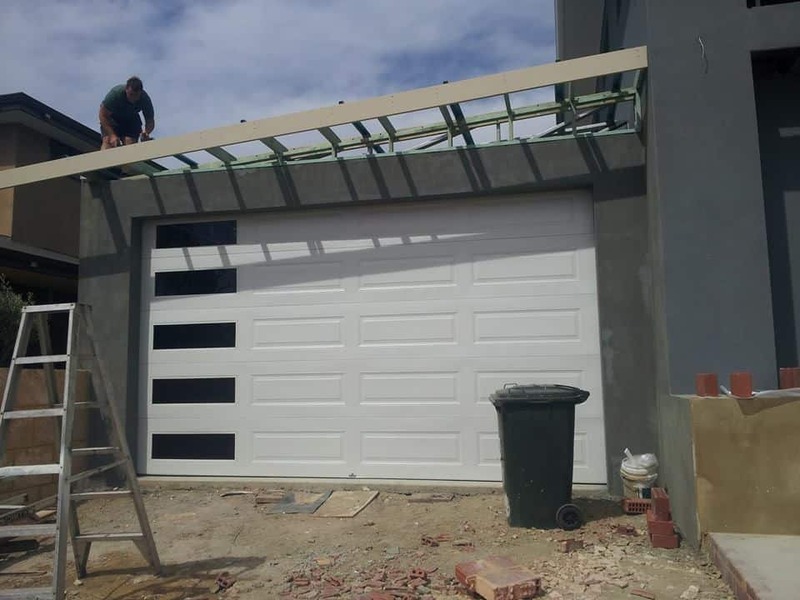 Place a 2 x 4 board on the path of the door, if the door does not reverse after initiating contact with the object, call an authorized garage door expert such as Garage Doors Perth WA for a professional repair. Do check your garage door’s reversing mechanism monthly. Your owner’s manual provides instructions on how to use your garage door’s opener emergency feature. Read it for your safety. Visually check your garage door’s springs, cables, rollers, and pulleys each month for signs of wearing or damage. If any of these parts appear to not function properly or flawed, contact Garage Door Perth WA for assistance. Sometimes, repairing something on your own can save money but not in this case. Garage door cables or springs are under high tension and require special tools for adjustment. Attempting to repair it by yourself could lead to improper manipulation or disconnection that may cause serious injury or breakage. 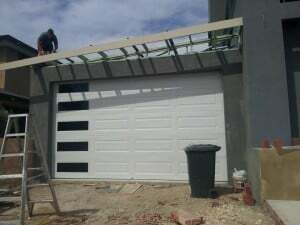 Manually open the door by its interior or exterior lift by using the release mechanism on the garage door, it should lift smoothly with slight resistance and should stay open around three or four feet above the floor. Your door may be out of balance which could cause wearing if you have a hard time performing this task.